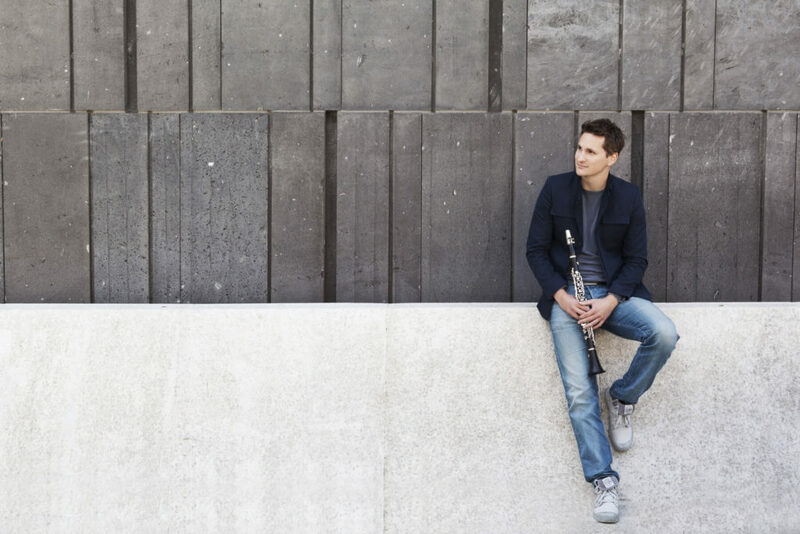 The Austrian Daniel Ottensamer is first clarinet of the Vienna Philharmonic Orchestra. 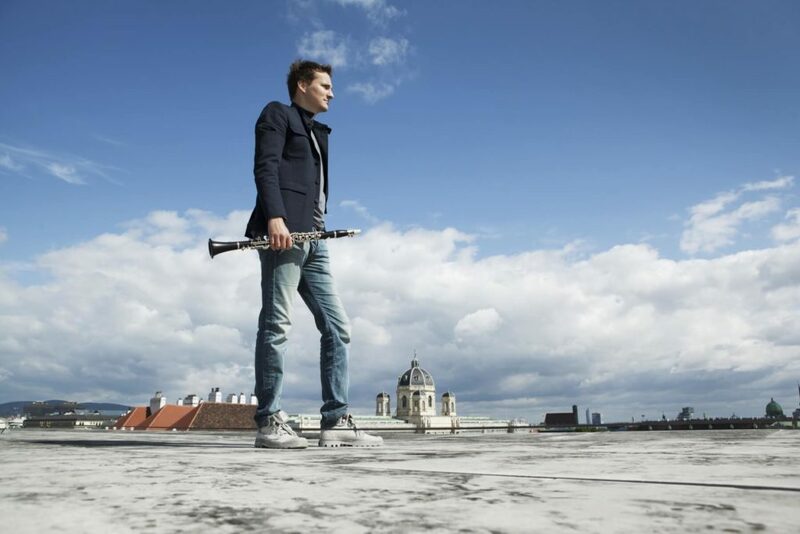 A Soloist in high demand, he also leads a fine career as a concert performer – with particular focus on chamber music. 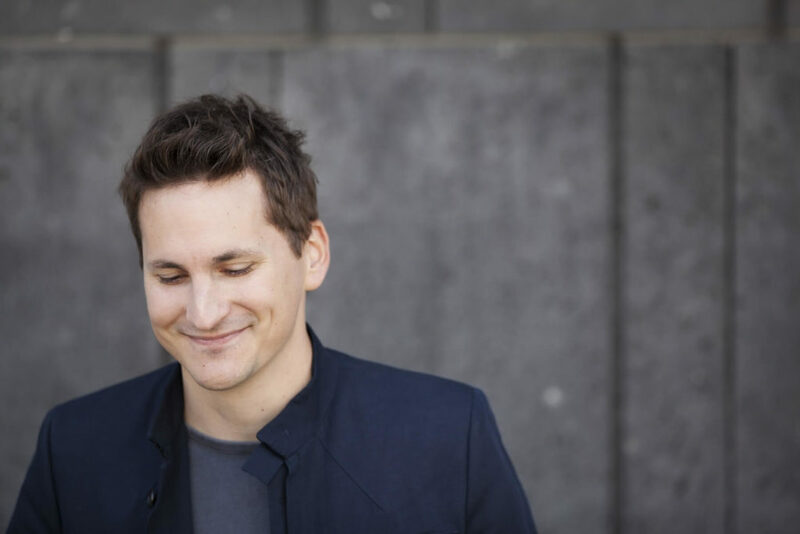 Lastly, he is also a founding member, alongside his father and brother, of the group “the Clarinots”.